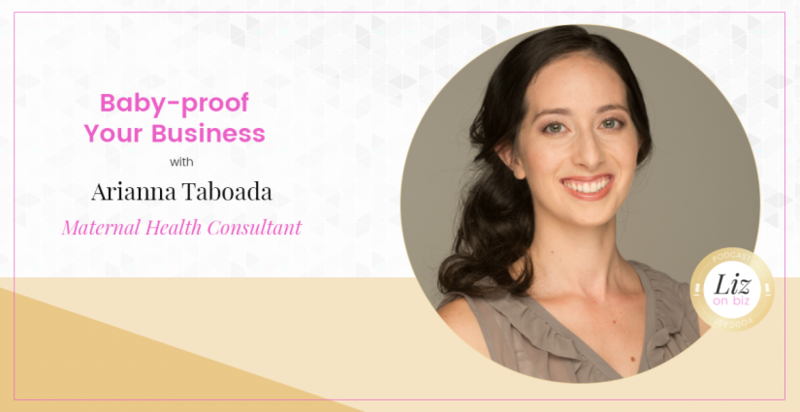 Arianna Taboada is a maternal health consultant who works with experienced entrepreneurs who are becoming first-time mothers, helping them customize their maternity leave plan and return to work. [4:06] – Describing burnout from her time working as a 9 to 5er. [9:30] – Arianna primarily works with service-based businesses because they have more hurdles. [10:32] – Her clients struggle with the idea of losing control of your business. 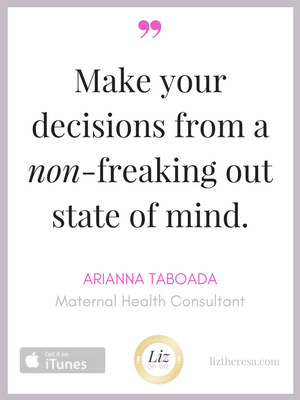 [12:10] – Arianna shares tips for entrepreneurs who are pregnant or about to become pregnant. [17:00] – Should you try to launch a product to make having a baby easier? [18:39] – The types of clients she gets – are they usually already pregnant? [27:00] – Project management tips for expectant entrepreneurs. [29:54] – Tips for hiring a Virtual Assistant, Online Business Manager, or Project Manager. [32:48] – Direct sales and motherhood. [34:34] – Arianna’s last words.